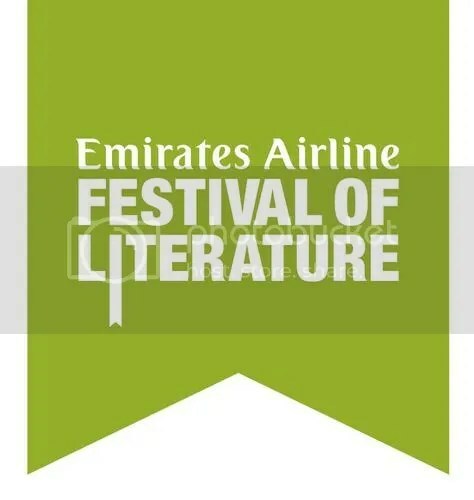 Giveaway: Emirates Airline Festival of Literature tickets! With the 2013 Emirates Airline Festival of Literature only a week away (I know! We are ecstatic!) The Untitled Chapters team is pleased to announce that we will be doing our first ever giveaway!